PKR president Anwar Ibrahim has expressed hope that Dr Sahruddin Jamal will be able to discharge his new duties as the menteri besar of Johor firmly, especially in ensuring the wellbeing of the people. Anwar said PKR had always been firm in its stand that the post belonged Bersatu and hence, supported the appointment of Sahruddin as the new menteri besar of Johor. “We would like to congratulate him (Sahruddin) and we hope that he will be able to enhance performance to uphold government policies and protect the interests of the people of Johor,” he told reporters after opening Pahang PKR headquarters at Kuantan Avenue today. Also present were Pahang PKR Leadership Council chairperson Fuziah Salleh and Foreign Minister Saifuddin Abdullah, who is also Indera Mahkota MP. 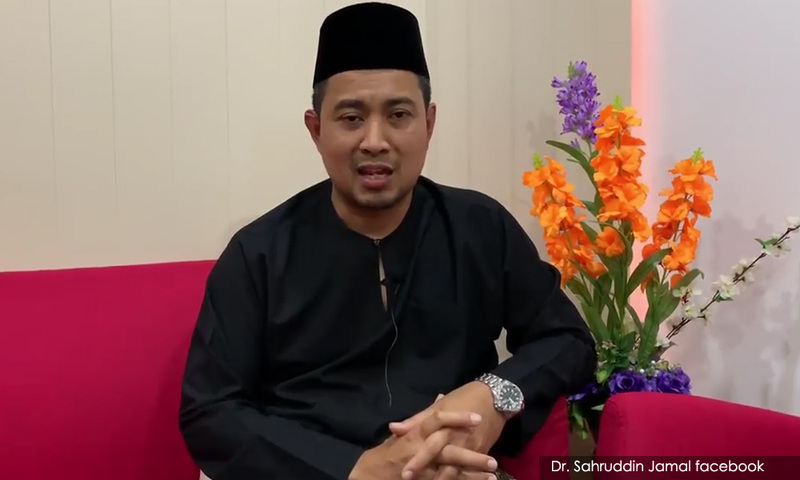 Sahruddin (photo), 43, who was Johor Health, Environment and Agriculture Committee chairperson before this, succeeds Osman Sapian who stepped down as menteri besar of Johor on April 8. 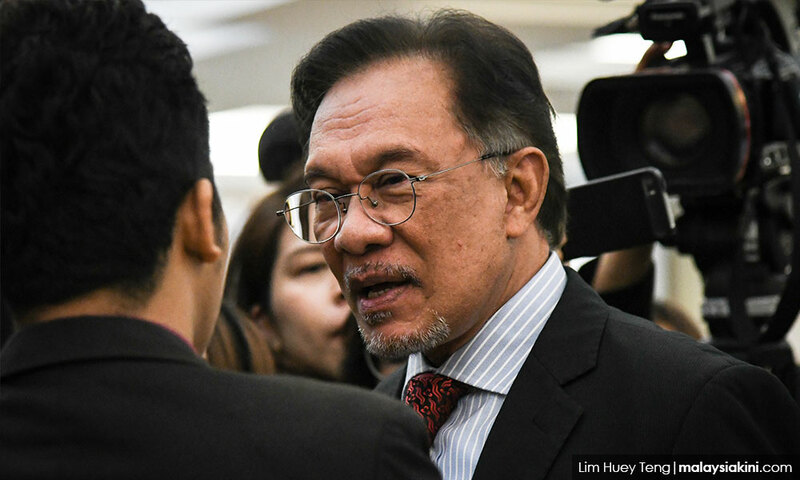 In his speech, Anwar also described Osman’s resignation as the proof of Pakatan Harapan government’s firmness in upholding its principles. “Never in our history did we have a menteri besar serving for only 10 months... until now. It happened because we promised not to wait or take too long to correct a mistake. If this happened in the previous government, would they do the same?” he added.